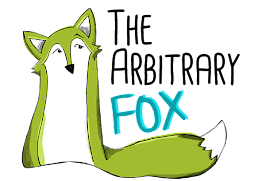 The Arbitrary Fox : Seeing Red! Hello!! This post was supposed to go out last night but being pregnant, my energy levels aren't always reliable and like a toddler high on sugar I went from full speed to dozing on the couch in no time flat. It's crazy how filled with energy I am from one second to the next. These bursts aren't always long lasting but wow when they are I try my hardest to take advantage of them! I'm getting projects finished left and right around the house. We had a pipe burst last summer and as a result it caused us to tear out our guest bedroom walls... I'm happy to say we finally patched them up! Yesterday we tackled a small portion of our kitchen remodel. Our walls now freshly coated in a bright white. My husband says the kitchen looks sterile (in a good way, he adds). I love color and it's been hard to not paint them anything other than white but our home just doesn't get enough light so I'm revamping around the house and brightening things up! I'll share photos of our kitchen progress a little later on. With all the projects I've been tackling lately I haven't been very motivated to get dressed. I haven't been feeling particularly fabulous with my growing belly. I'm completely excited about another wee one but I suppose letting go of my figure is still one I'm working on. It's been challenging styling my new little bump. I've out grown most of my pants (not that I like wearing pants) and several of my dresses. This is the first pregnancy I've cared to look my best, it's a little exciting, challenging, and extremely frustrating! 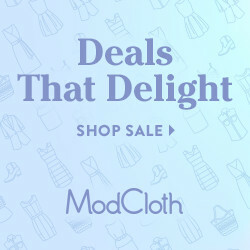 It's not easy finding retro modern maternity clothing that doesn't cost $115+ a dress. While I might splurge on ONE pricey dress (This one is super cute) I can't make a whole wardrobe of them. 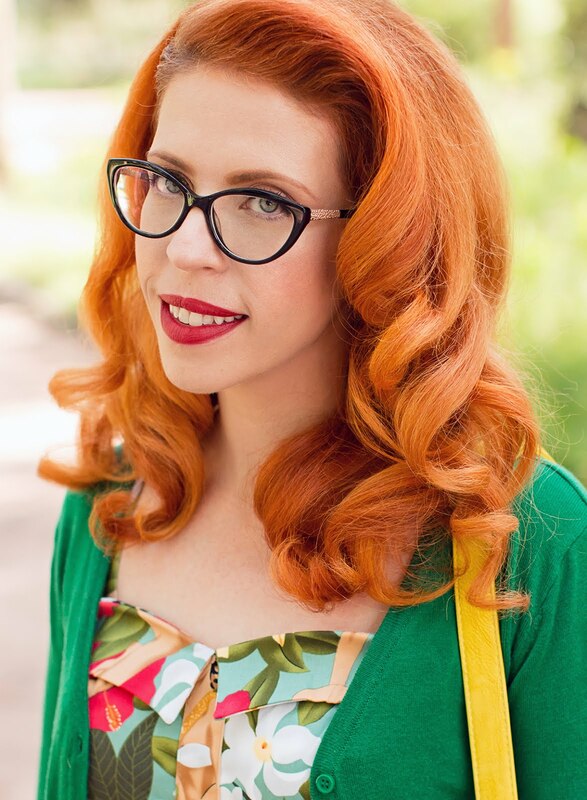 I'm excited to have recently discover an adorable blog by Miss Betty Doll. She is also pregnant and posted a goldmine of maternity friendly clothing sites. Many are a bit too pricy for me but there are a few items at reasonable prices I plan to invest in. 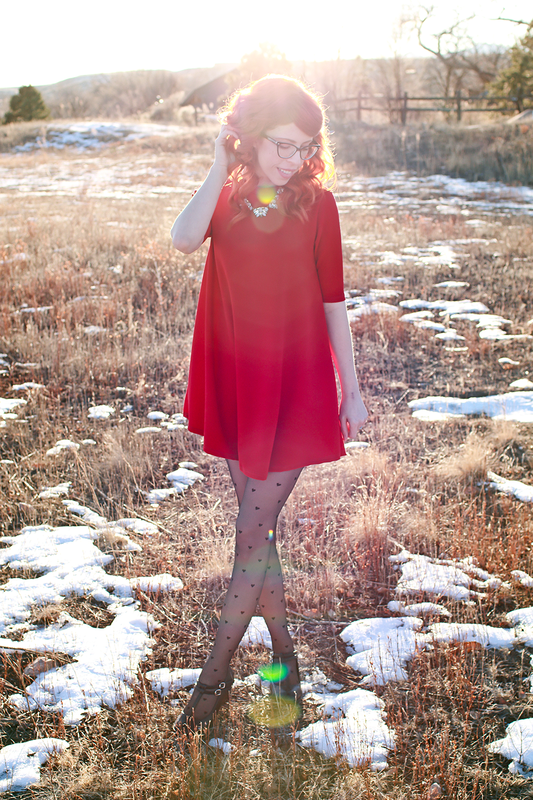 When editing these photos it occurred to me that I've been wearing a lot of red lately. It's funny to me because a few years ago I was completely opposed to wearing red. It always seemed to clash with my skin as some bright pinks still do. But like a fellow blogger (Kristina) recently mentioned, I've found a new love for the color and it's been my new go to color despite the fact that blue is my favorite color to wear. My sister bought me this beautiful dress for Christmas. I don't usually go for tent dresses but I've been wearing them a lot lately. They are so easy to wear and I love not having anything hugging my belly. I've run out of things to say, so until next time, thanks for reading my ramblings! These photos are so beautiful! And I know what you mean about maternity clothes, they are SO expensive! I really wanted to invest in one pinup-esque dress when I was pregnant with Evie, but we just didn't have the money. Thrift stores were my best friend! You look beautiful in red! I love it with your hair, too; it looks so good! And those tights are so cute! I hope you start feeling a bit more energy soon.